I can’t wait to show you what’s inside the amazing Winter Mantra Box®! Everything we put inside this quarter’s Mantra Box® - and hurry! You can now pre-order our Winter box! Summer 2018 Mantra Box® Unveiling is here! Sharing everything we put into this quarter’s Mantra Box®. 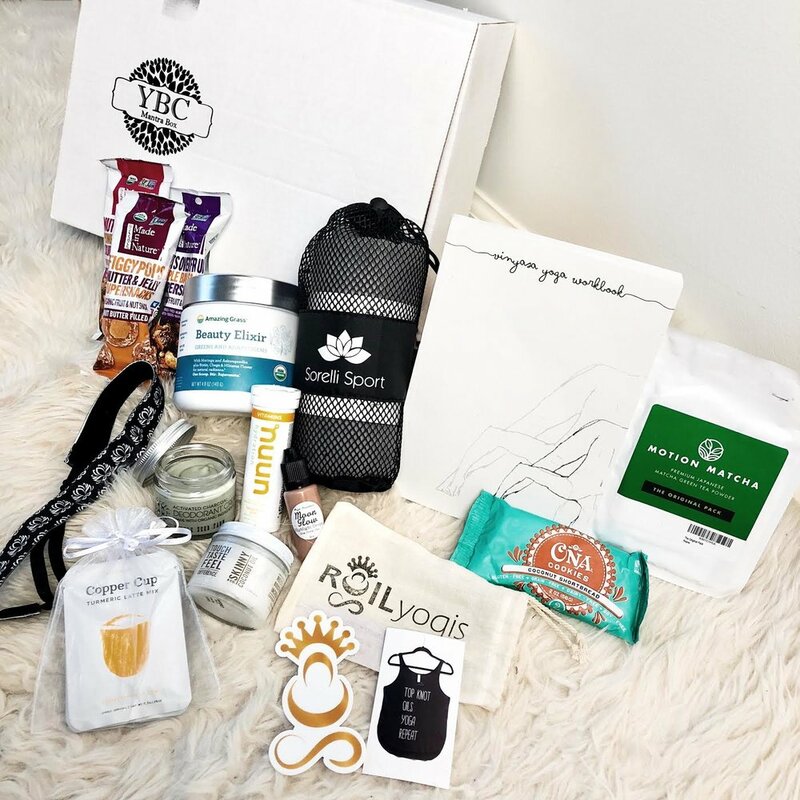 2018 Winter Mantra Box® Reveal and Giveaway! Check out this past quarter's box and enter to win! 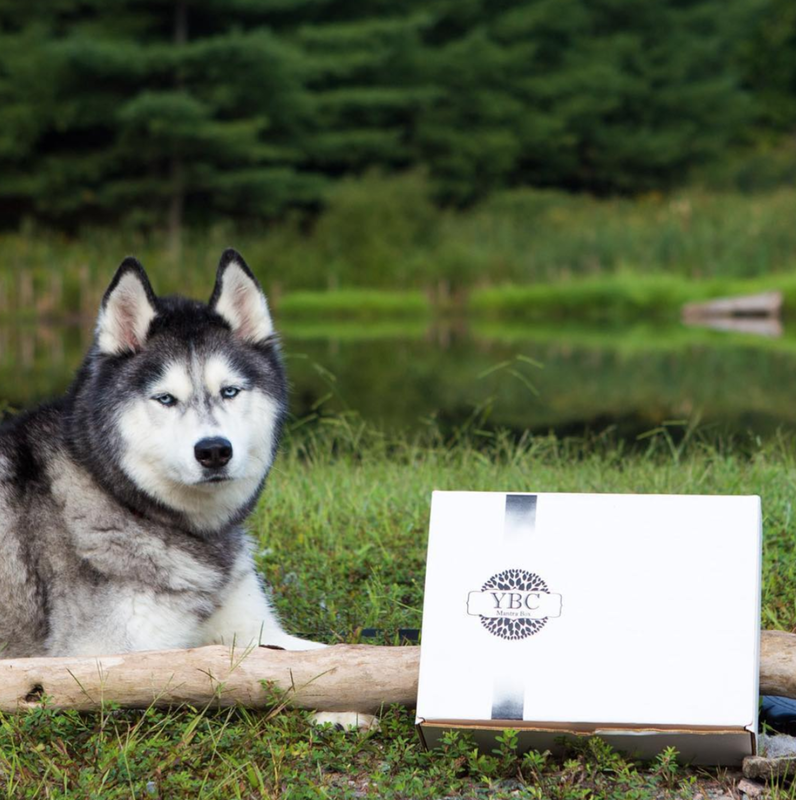 See everything we put in the fall Mantra Box®, and pre-order you winter box!